November 1, 2018 – Yesterday, Powderhorn Mountain Resort announced Denver-based ZOMA Capital as a new equity partner and that Pacific Group Resorts Inc. out of Utah will be taking over day-to-day operations. 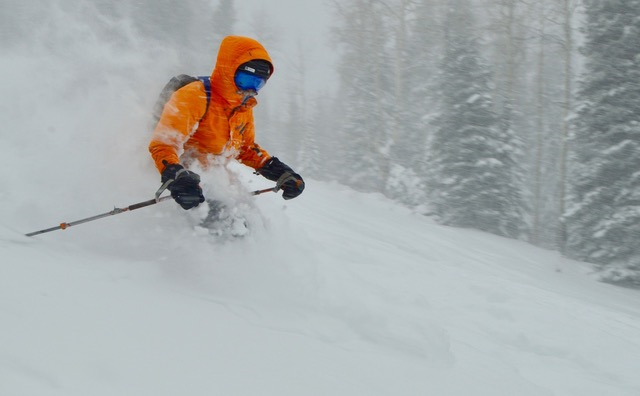 After a dismal winter season, Powderhorn – one of Colorado’s best-kept secrets in terms of mountain resorts – has been working diligently to expand amenities to become a true year-round destination. The addition of these new partners will help realize resort plans. “‘We’ve been looking for a partner that would allow us to take the resort to the next level,’ Powderhorn General Partner Andy Daly said of ZOMA. This partnership will yield some infrastructure improvements in the short term at the 1,600-acre resort, including new snow-making capabilities for use at the top of the mountain. The current snow makers only cover the lower 25 percent of the mountain. The new operation would likely be in use for the 2019-20 ski season. Zach Buchanan, associate director of ZOMA Capital, said the organization has a passion for outdoor recreation and is set on making Powderhorn a better asset for western Colorado. Read the whole story in The Daily Sentinel here. INTERESTED IN MESA COUNTY OPPORTUNITY ZONES? CONTACT GJEP AT (970) 245 4332 TODAY.